Chinese National Day is around the corner, it is celebreated on Octorber 1st every year to commemorate the founding of People’s Republic of China. October 1st 1949 was the memorial day for the founding of the People’s Republic of China. One thing should be noted is that the PRC was not founded on that day. Actually the Chinese independence day was September 21st 1949. The grand ceremony held at Tiananmen Square on October 1st 1949 was to celebrate the forming of the Central People's Government of the brand new country. 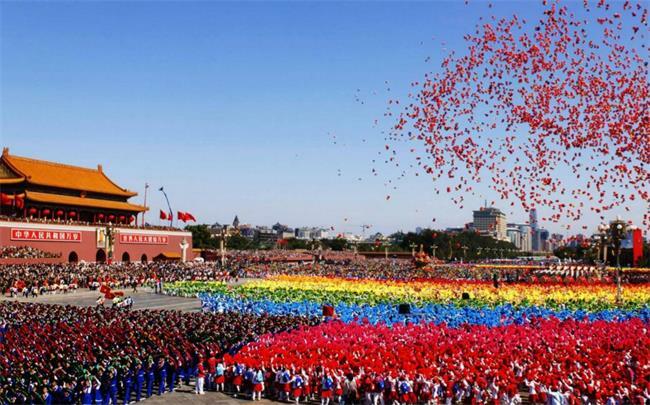 Later on October 2nd 1949, the new government passed the ‘Resolution on the National Day of the People's Republic of China’ and declared October 1 to be the Chinese National Day. Ever since 1950, every October 1st has been grandly celebrated by Chinese people. In 2018, the Mid-autumn festival is which is right away on National Day holiday on 4th Oct. Here in China, many folks still follow the lunar calendar rather than the solar calendar of the western world. Mid-autumn festival is an important festival in China, people will get together with their families for celeberation. Nearly all the factories will be closed, the worker will have 4 to 8 days holiday this year. At TEAM Rapid, our factory will be closed from 1st to 4th Oct, we will reopen on 5th Oct. During this time, we provide the same high efficient customer service as on weekdays. 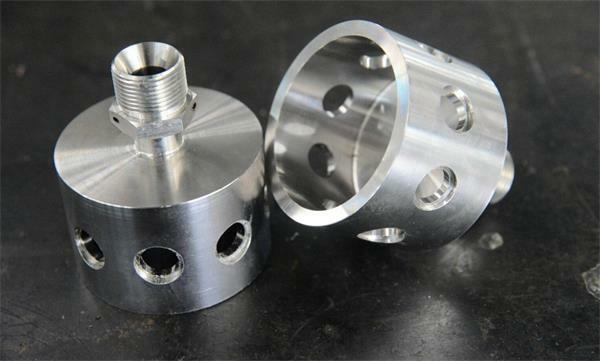 If you have any Rapid Prototyping and Low Volume Manufacturing needs, upload your files and get a free quote now. Can I Have Low Volume Injection Molded Parts? Why Choose TEAM Rapid as Your Manufacturer? What We Can Benefit From Custom Injection Molding? What Specifications Should I Give for Injection Molding?